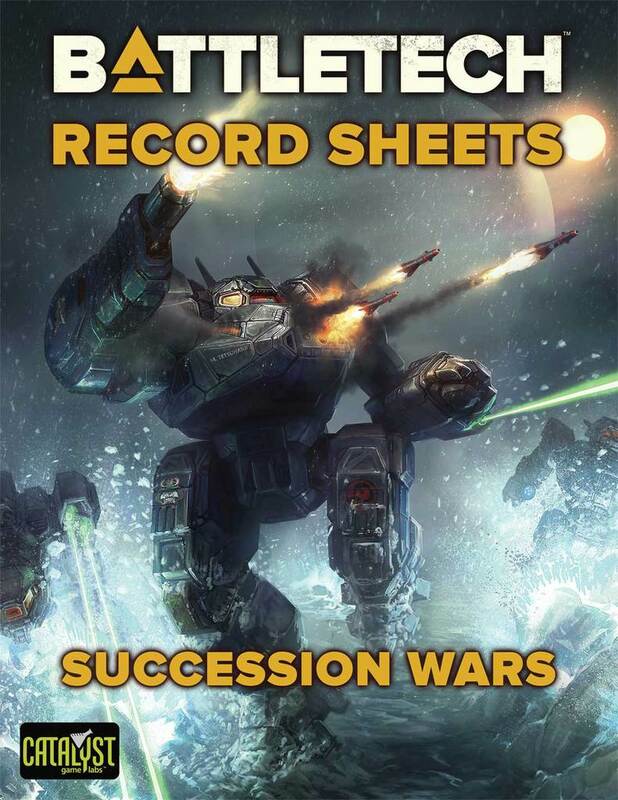 Weisman and Harebrained Schemes to make Battletech Returns? 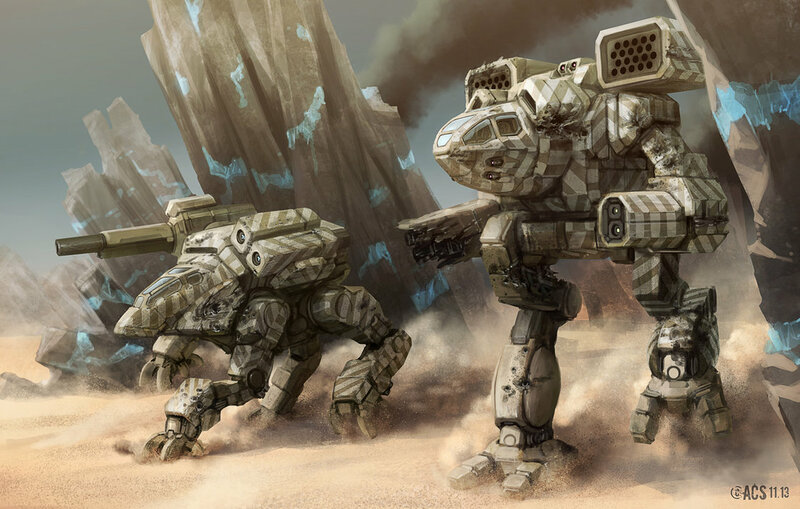 I was a backer of MechWarrior Tactics before it fell apart amidst development. 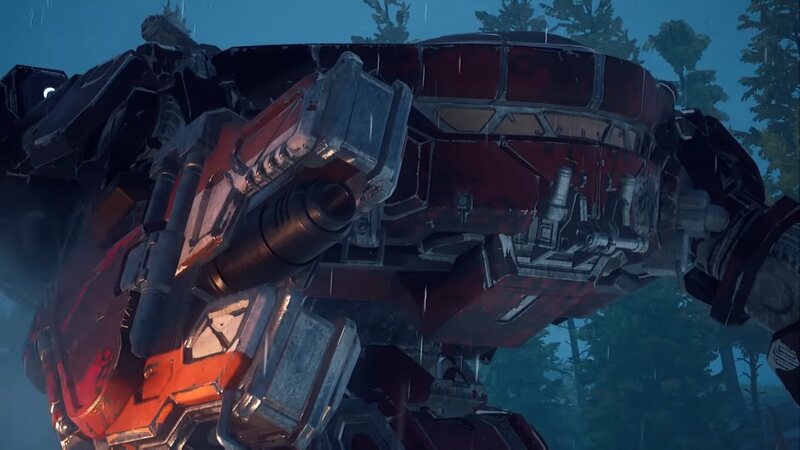 MechWarrior Online is alright from the first-person view- vehicle simulation side, but I was hankering for something a little closer to the original source material, and with a much richer immersion in the interstellar politics and intrigue that makes up the BattleTech universe. 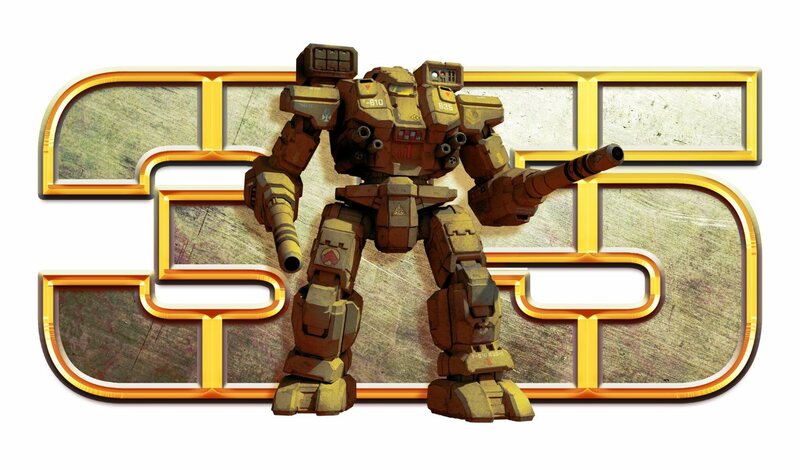 Personae Studios‘ MechWarrior Tactical Command was, in my opinion, an unsung classic game that gave me a mobile MechCommander fix. 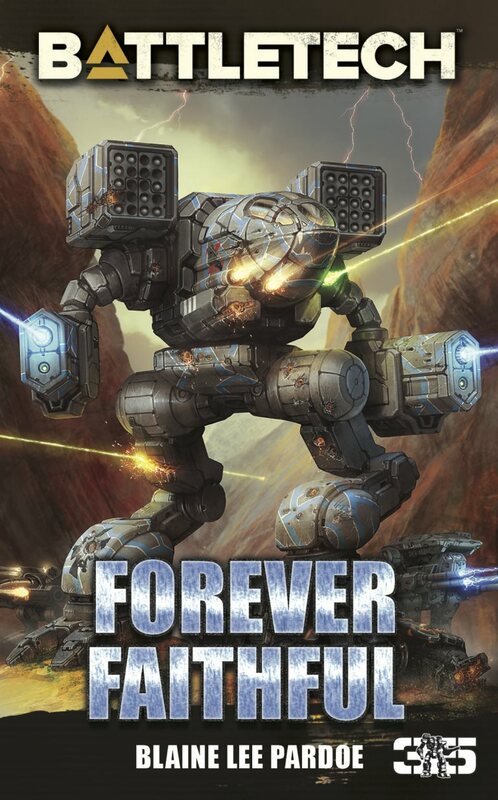 But the game was fairly short and its title’s similarity to MechWarrior Tactics as well as its exclusivity to high end Apple mobile products made it instantly obscure and isolated. Of course there is always Megamek, but for one reason or another, I’ve never really had a good experience with it. 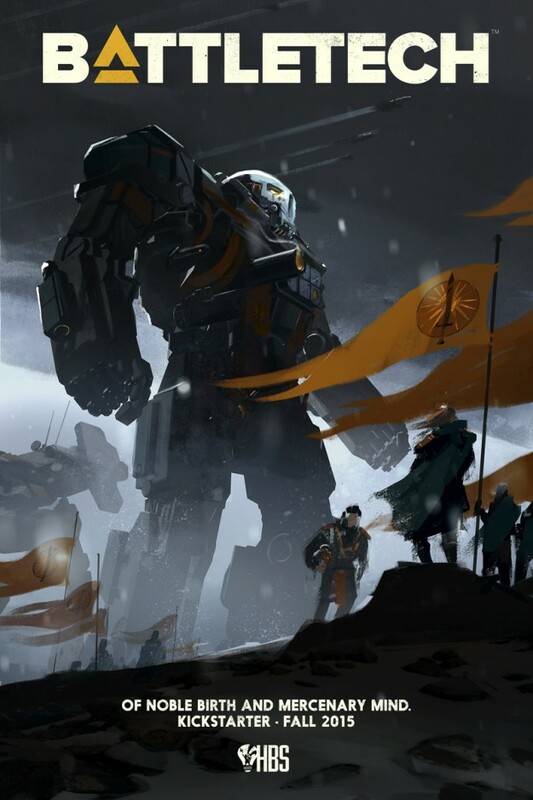 This entry was posted in News, RPG, Video Games and tagged Android, BattleTech, MechCommander, MechWarrior Online, MegaMek, news, Video Games on 2015/07/29 by Ron. I remember it taking a while to find a copy of this game that actually worked. I believe there was a technical issue with the software when it was first released. I’m not sure what exactly the problem was but it took nearly a year after my initial purchase to actually play it. 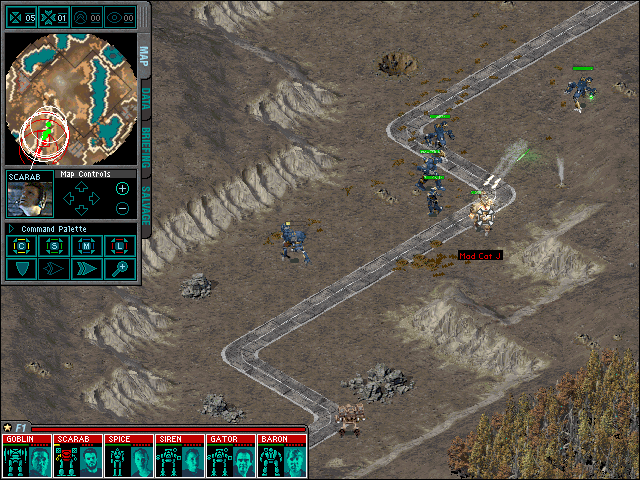 It’s another FASA Interactive sequel published by Microsoft, who had also developed MechWarrior IV. I like it about as much as MWIV. It had good production values, another decent live action cast, including a portrayal of Catherine “Katrina” Steiner. MC2 was a great game but like MechWarrior IV, it wasn’t groundbreaking like either MechWarrior 3 or the original MechCommander. Control a larger force than ever before in a videogame. 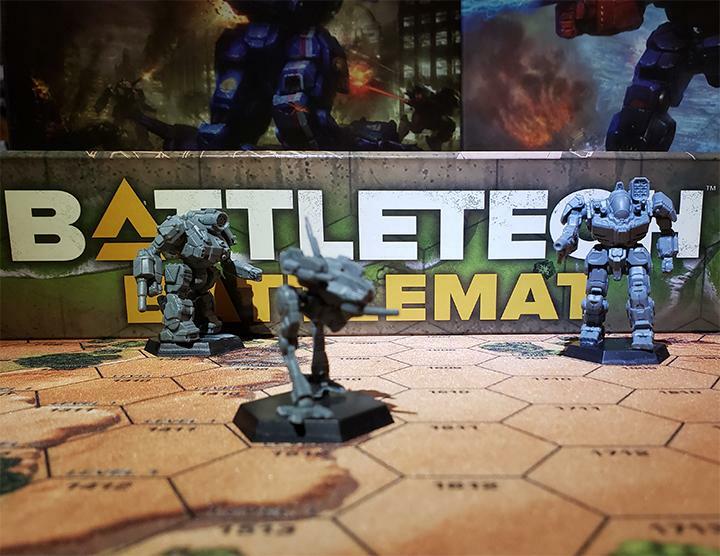 This entry was posted in Reviews, Video Games and tagged MechCommander, Retrospective, Reviews, Video Games on 2014/04/18 by Ron. 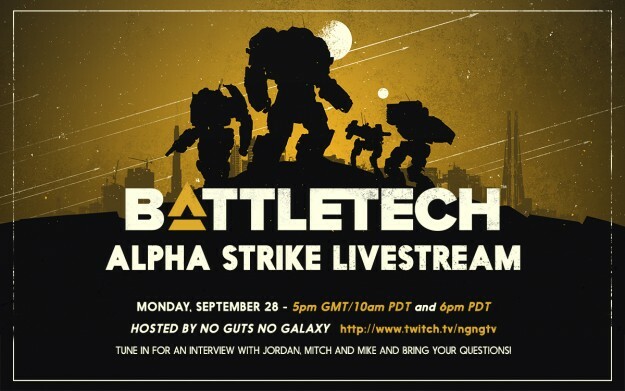 If I had to pick any of the BattleTech licensed videogames, I’d pick this game any day of the week. I like the FPS sim format fine, but MechCommander has more of the feel of the table top game as well as a more fleshed-out storyline. It has to be because you’re not just getting the perspective from a single pilot or lance leader but a company-level ‘Tactical Operations Officer’. 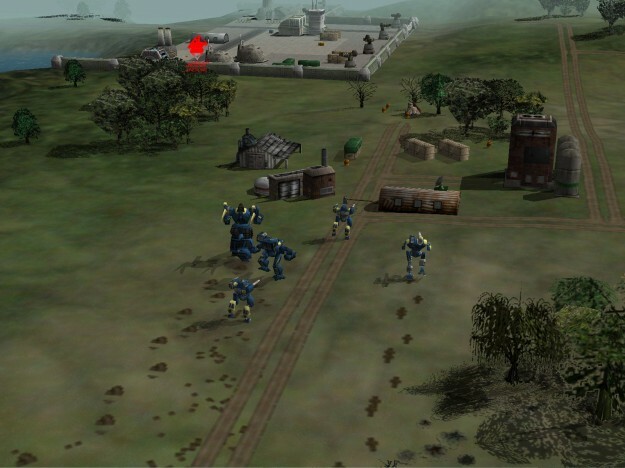 The player controls Zulu company of the First Davion Guards during Operation Bulldog. 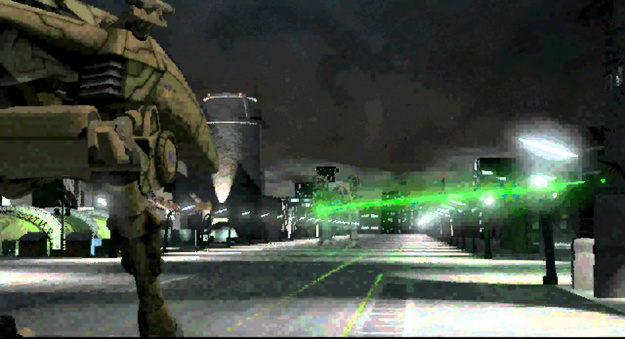 It’s a much larger operation than the commando operation in MechWarrior 3 and its fully rendered 3D textures and environments. 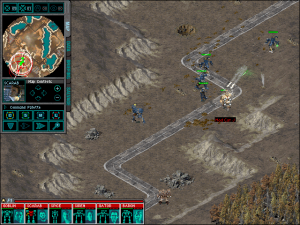 MechCommander is a 2D animated game shown in an isometric view popular in other Real Time Strategy games of the time; such as Command & Conquer and Warcraft II: Electric Boogaloo. It also featured a badly compressed but wholly entertaining FMV opening and ending cinematic that featured live actors for the first time. This entry was posted in Reviews, Video Games and tagged MechCommander, Retrospective, Reviews, Video Games on 2014/01/16 by Ron. Atraitus has a great YouTube channel reviewing old videogames, and he started with MechCommander Gold. 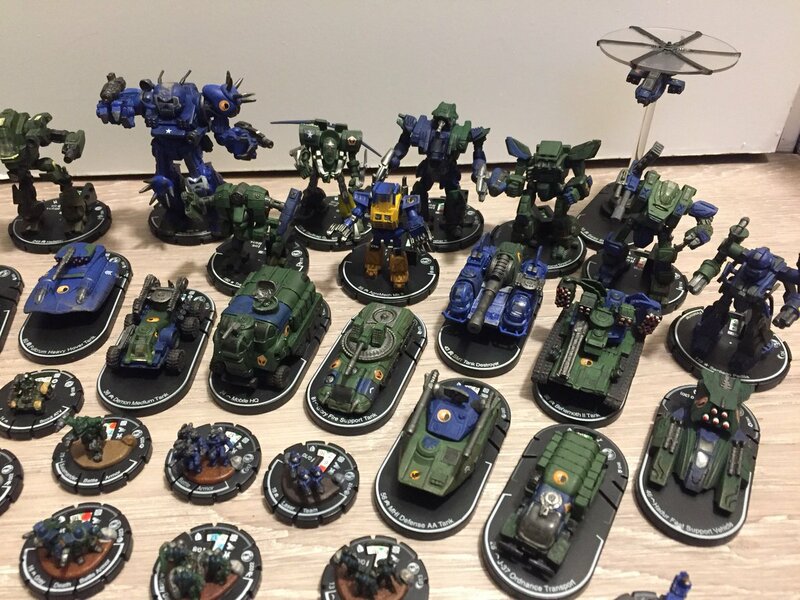 This entry was posted in Community, Reviews, Videos and tagged MechCommander, Retrospective, Reviews, Videos on 2014/01/11 by Nic.